The MJX B3 Bugs 3 Quadcopter an economic drone consisting of a total of four brushless motors. A feature that gives this drone a higher power compared to others with brush motors. This drone is ready to sail the air with a sports camera on board, both the popular GoPro and other models of brands such as SJCAM or Xiaomi. 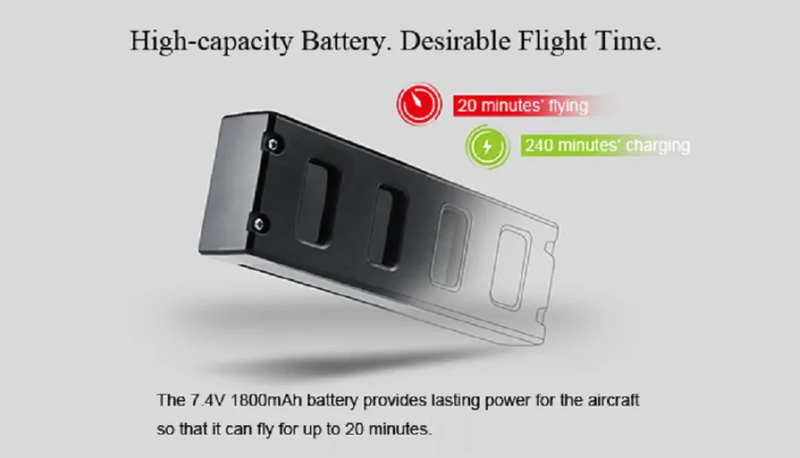 Its large battery with a capacity of 1400mAh offers a flight range of about 15 minutes. This drone is currently available at Gearbest in just $68.89. MJX B3 Bugs 3 has dimensions of 31 x 31 x 14 cm, some measures that allow its easy transport, although far from the DJI Spark. As for the weight, its passage through the scale gives us a maximum of 485 g (battery included). The construction is made of nylon fiber of good resistance and available in two colors, black and red. After its assembly, the MJX drone gives a good feeling of strength and robustness, very necessary in this type of products. This drone presents an aggressive aspect with the addition of some adhesives that invite risky and fast flights. 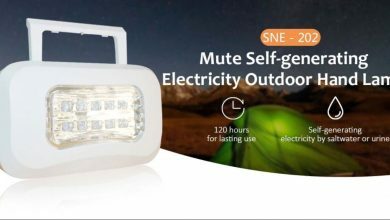 Another aspect that we liked about the MJX B3 Bugs 3 is the use of LED lights, both in the arms and in the front and rear area. This allows its easy location in the air but also the head of the drone to control the direction. 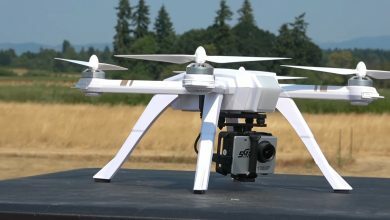 The landing gear is high and can accommodate a camera to take pictures and videos from the air. 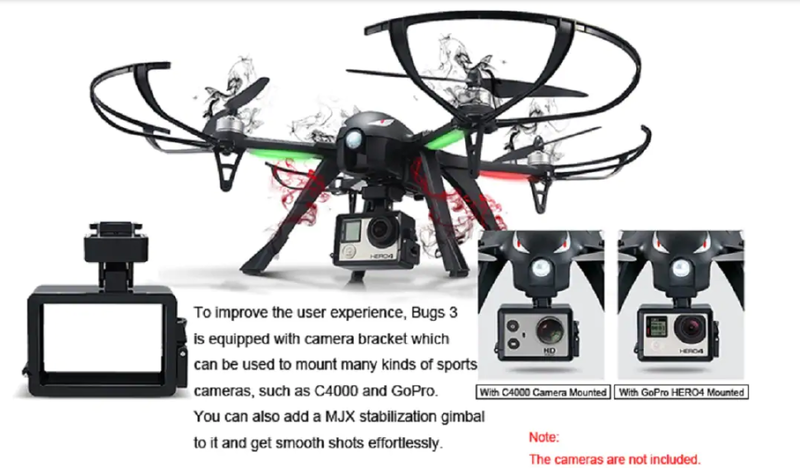 MJX B3 Bugs 3 is compatible with sports cameras such as GoPro Hero 4, GoPro Hero 5, SJCAM, among other models. 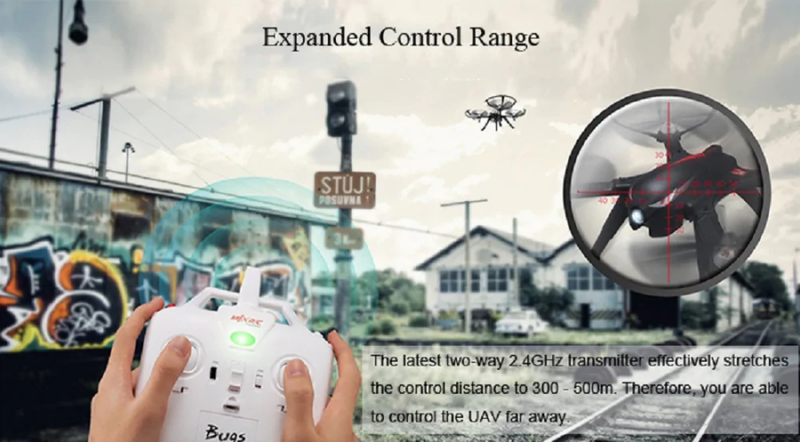 In addition, MJX offers its own cameras designed for this drone, with WiFi connectivity as in the case of the C4020 to view images in real time from the mobile, C5820 with video transmission at 5.8G and the C4022 with 360-degree capture and HD resolution. This drone has a complete repertoire of accessories in its packaging. 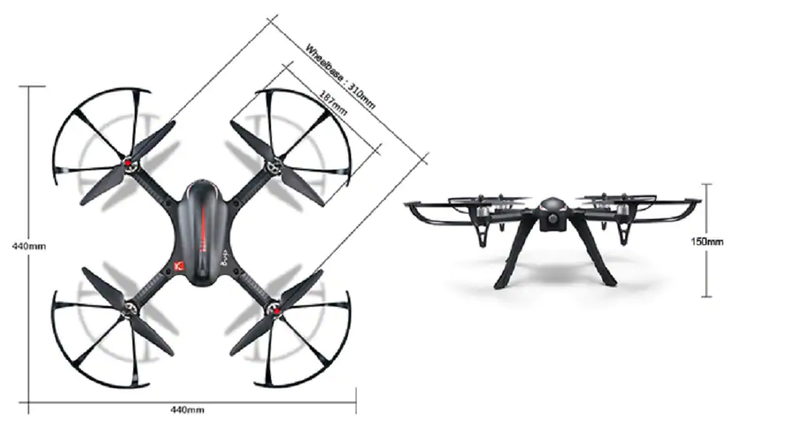 The body of the drone is accompanied with a remote control of 4 channels at 2.4 GHz, 4 propellers along with protectors, the mount for an action camera, undercarriage, 1800mAh battery along with its charger, manual and tools. The charger is directly connected to the electrical network, unlike others that use a USB connection. 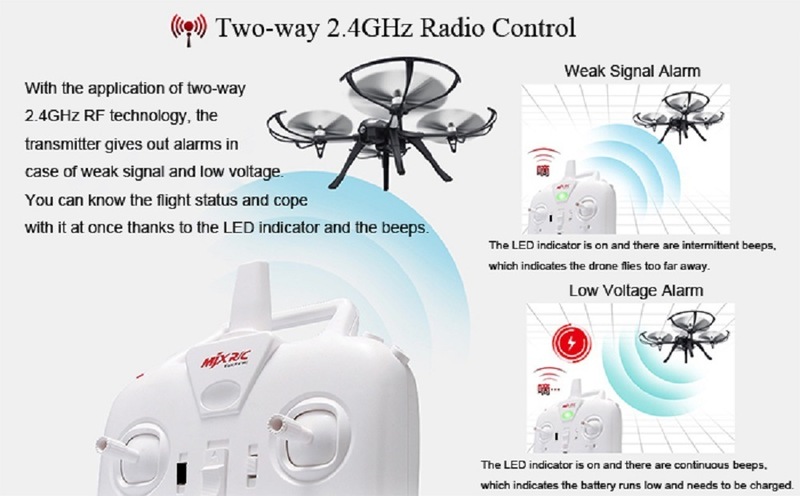 The controller adopts 2.4G technology to communicate by radio frequency with the drone in full flight. The signal range varies between 300 and 500 meters, depending on the obstacles and the radio frequency spectrum. Even so, we have an acoustic signal when the signal range is low. The drone is easy to operate despite its poor driver. You do not need to reach a high level of power to take off thanks to its brushless motors. In this sense we do not detect any major problem, the flights are fun and with agile control. The stabilization of 6 axes allows a stable flight without soft wind gusts ending with the drone on the ground. Obviously, it requires some expertise to perform certain actions, so it is recommended to fly in wide spaces and away from buildings. 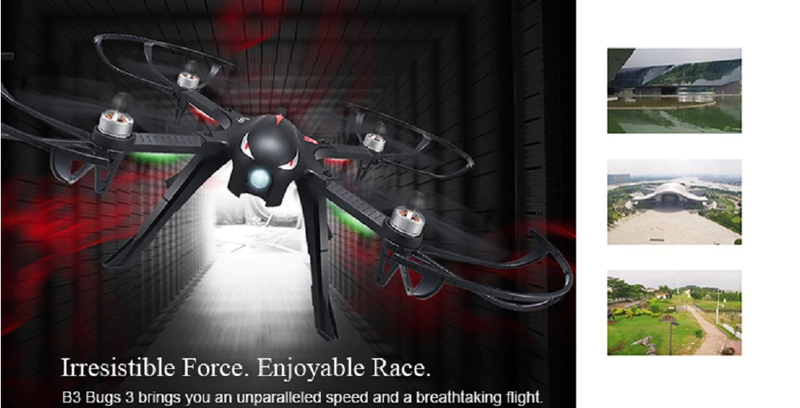 It has 2 flight modes, high and low speed. But nevertheless, does not have any flight support such as the use of GPS, return home or flight without a head. We will simply have an acoustic and visual warning in case the signal or the battery level is low. Therefore, the capacity of the 2-cell battery of 1800mAh varies between 12 and 18 minutes (7.4V 2S 25C). 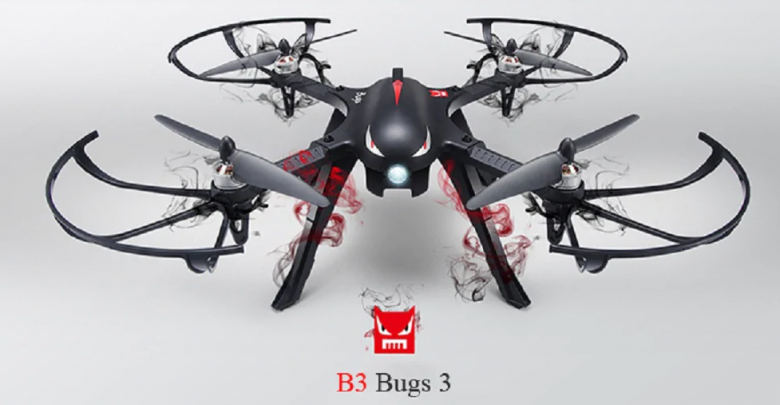 The MJX B3 Bugs 3 device meets expectations although it has some shortcomings, especially focused on flight aids. 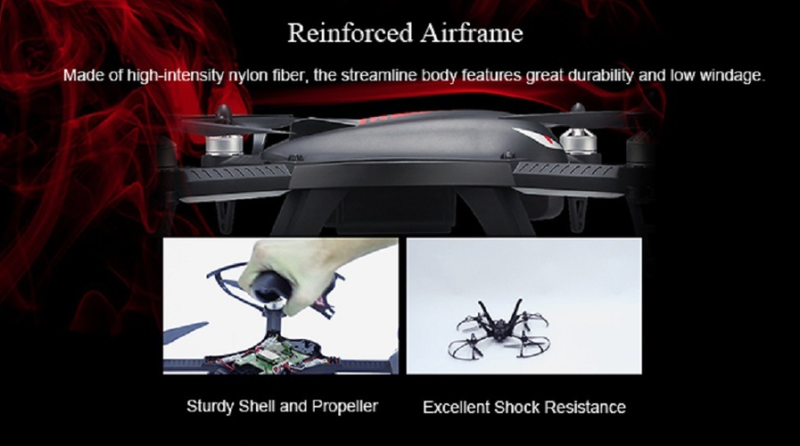 Flying we get a link to buy this drone at $68.89 from Gearbest and Like any offer, it has a time limit, so we must hurry if we want to take advantage of it.